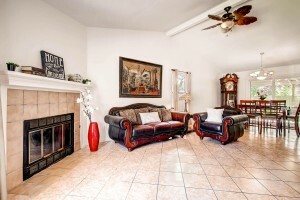 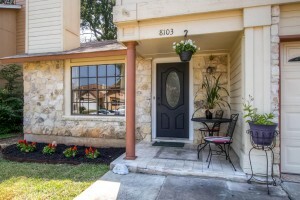 This lovely 2 story home in South Austin offers a great location, ample space, and is move-in ready! Open living room and dining area with big windows and a fireplace. 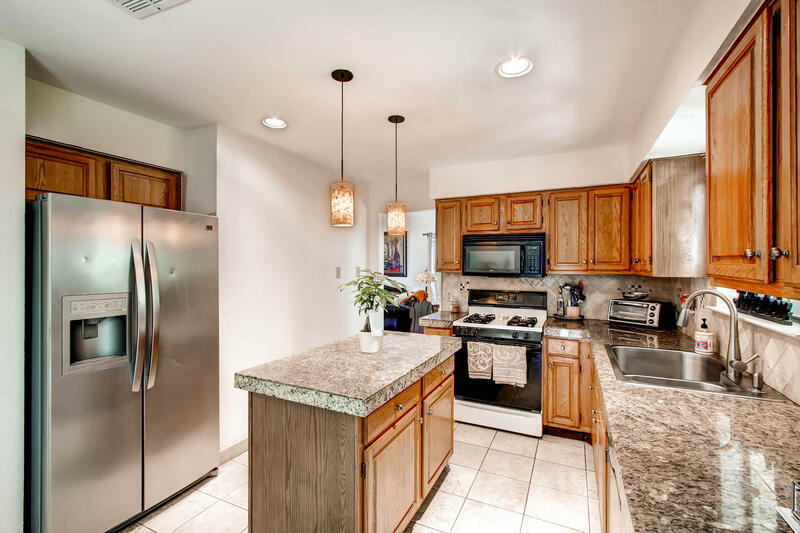 Kitchen features breakfast area and nice center island with tile counters. 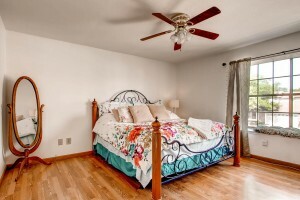 Bedrooms located on second floor with nice large vanities. 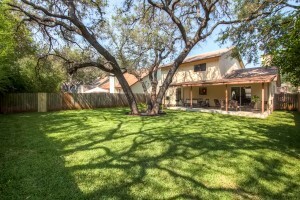 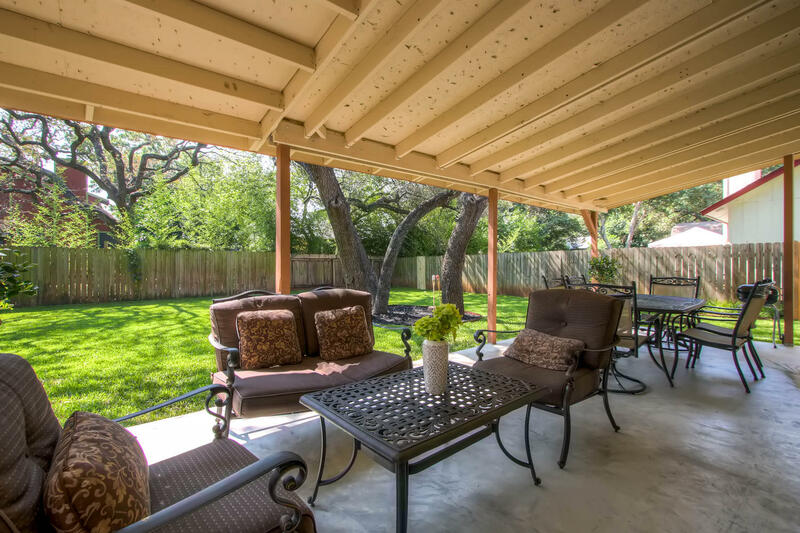 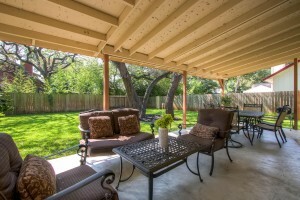 Don’t forget the beautiful covered porch and gorgeous yard with a big oak tree!